The last few days have been eventful ones in Turkey. 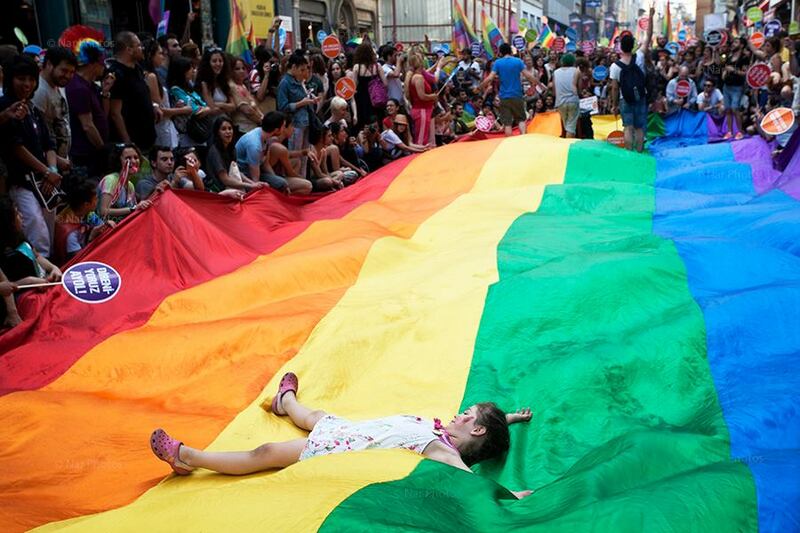 Pride Week ended with a huge and successful Pride March in Taksim. Amnesty has long campaigned on LGBTI Rights in Turkey. Discriminatiespot Turkije from AmnestyNL on Vimeo. There was darker news a few days earlier, in the village of Kayacık in the district of Lice, part of the province of Diyarbakır, however. A protest there resulted in the gendarmerie opening fire on protestors. Eighteen-year old Medeni Yıldırım was fatally shot. At least eight other were injured. Demonstrations across Turkey on Saturday called for those responsible for the death of Medeni Yıldırım to be brought to justice. 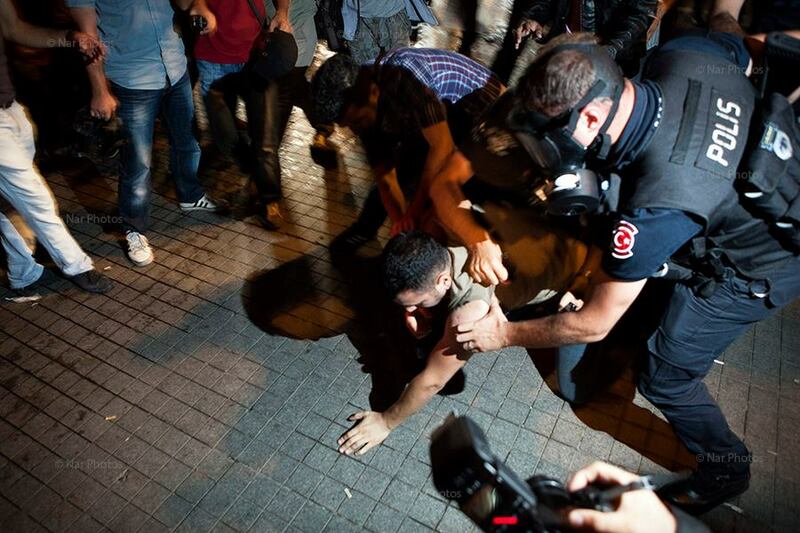 On Saturday evening, a peaceful protest was staged in Taksim, but by around 9:30 police issued an order to disperse and began pushing protestors out of the square. Water cannon and tear gas were not used, but many were arrested. 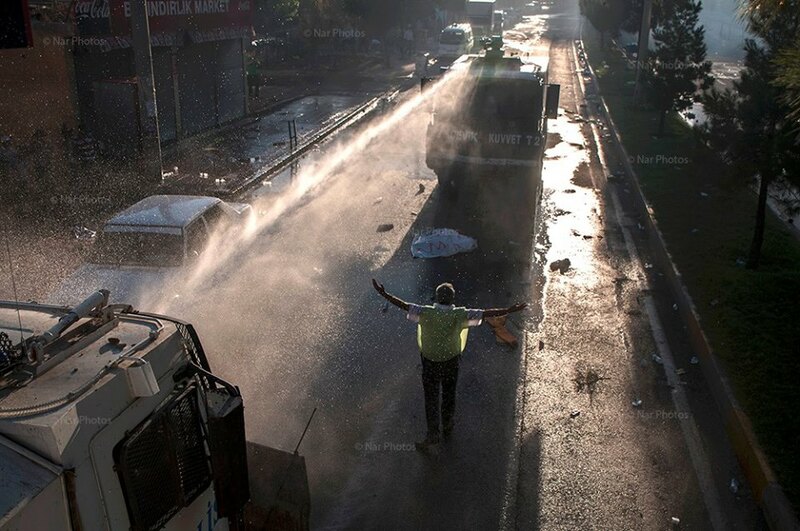 In Diyarbakir, however, protests were met by tear gas and and water cannon. Violence was reported elsewhere in Turkey as well. Amnesty International notes that international law standards require that firearms are only used in such circumstances by law enforcement officials in cases of imminent threat of death or serious injury to themselves or others and where other less extreme measures are insufficient to achieve these objectives. 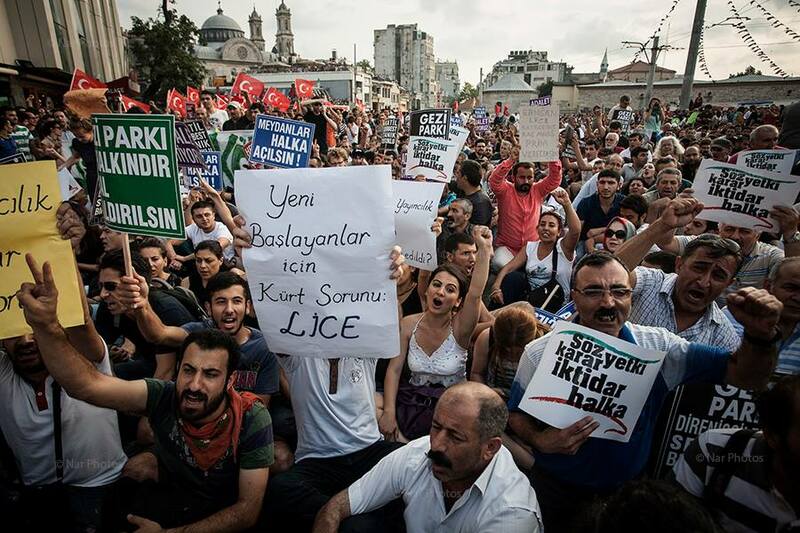 Amnesty International calls on the authorities to investigate the use of force by gendarmerie officials in Lice in line with these standards and to bring to justice any officers found to have used excessive force. This entry was posted in Amnesty International, Excessive Force, Freedom of Assembly, Freedom of Expression, Kurds, LGBT Rights, LGBTI, Minorities, Turkey, Uncategorized and tagged Amnesty International, Diyarbakir, excessive force, gay pride march, impunity, Lice, protests, Taksim, water cannon. Bookmark the permalink.